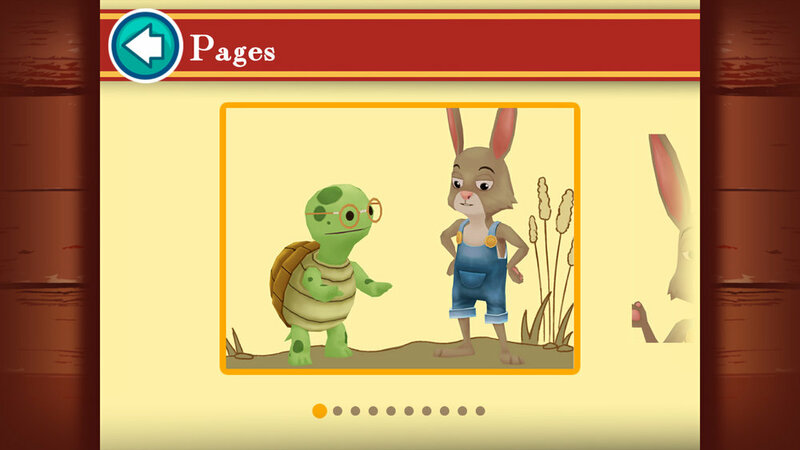 A series of interactive storybooks called I CAN READ Champs, which represent the next step in adaptive learning for kids. 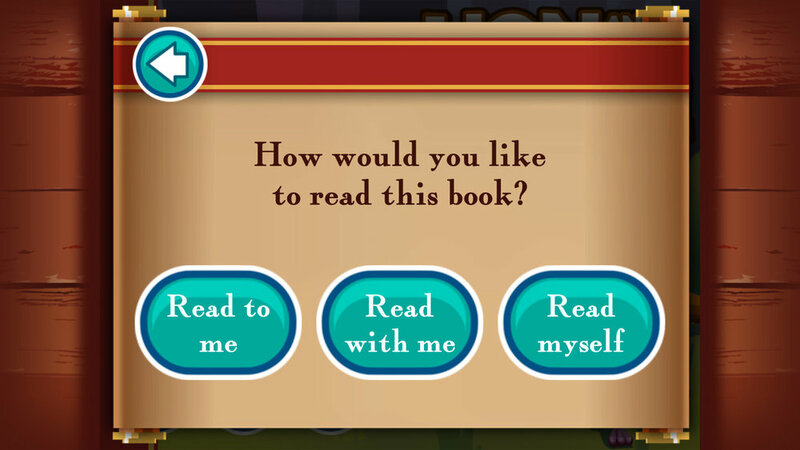 The traditional storybook medium forms the basis of many audio visual books with "read to user" functionality. I CAN READ Champs goes further with a voice analyser that picks up on the nuances of spoken words, aiding kids on their path to learning the English language. I CAN READ Champs is able to pin-point spoken errors and correct selected words in a given book, training them in the usage of diverse subtleties of phonemes through the acquisition of new vocabulary. Watch old classics (and some new ones) come to life, wrapped around a traditional medium, spiced up with an active and engaging activity. Kids will not only enjoy story telling, but engage in learning via active speech. 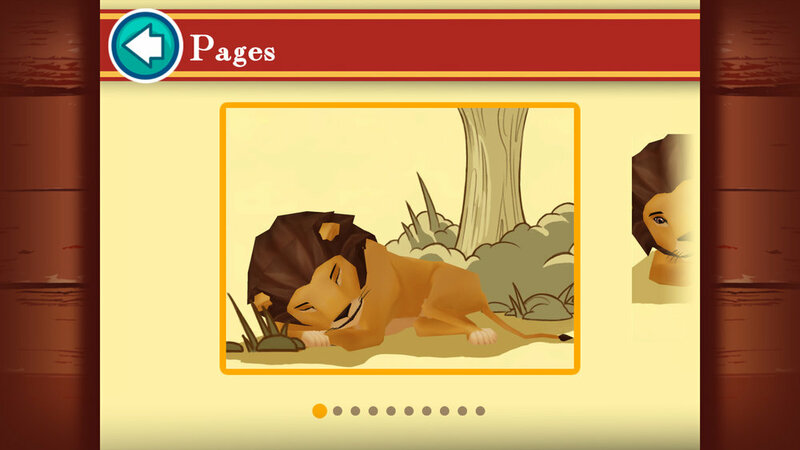 If your child is learning to read and needs help with their pronunciation and fluency, I CAN READ Champs has 3 modes to assist in their adaptive learning: “Read to Me”, "Read with Me" and "Read by Myself”. The latter 2 options are assisted learning modes where the app will listen to your child reading aloud and when the word is pronounced poorly, the model speaker will present the correction. Help your child gain confidence in speaking clearly. Have fun, and please send us your feedback.